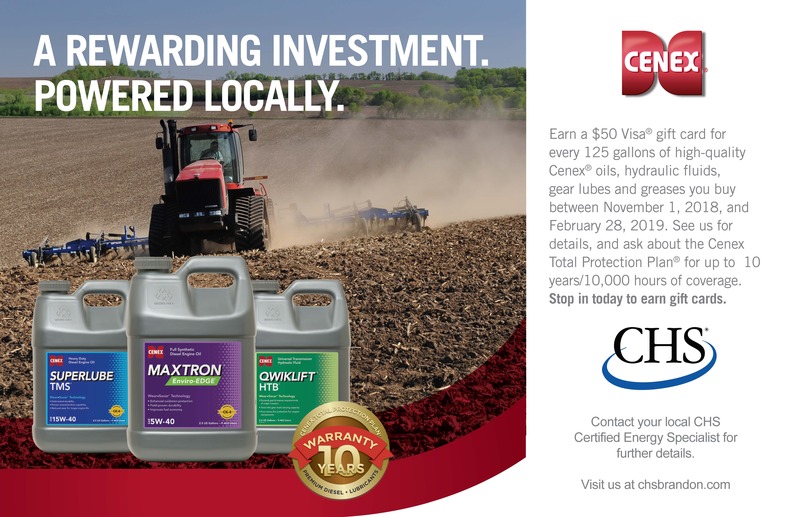 Contact your location CHS Certified Energy Specialist on our Gift Cards For Gallons program. Our team is ready to assist you with bulk delivery, oil analysis and any technical questions. DEF and DEF equipment available. Contact your local energy specialist.